Broadcast – A Man and his Dream is the story of Ralph Epperson growing up in the 1920s and 30s the son of tobacco farmers in the hills of Southwestern Virginia/Northwestern North Carolina and daring to dream of a different life. As a boy he discovered radio and from then on was led by a desire to understand how to transmit sound through the airwaves. This love of technology was coupled with a passion for the music native to his growing up, “it was then called old time and now we call it bluegrass,” along with a strong faith in God and community. 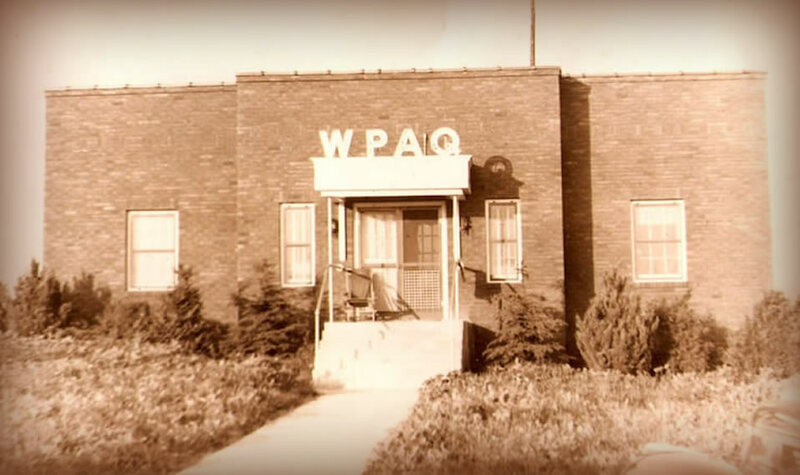 In 1948 Ralph realized his dream with the opening of his first station, WPAQ 740 AM, Mt. 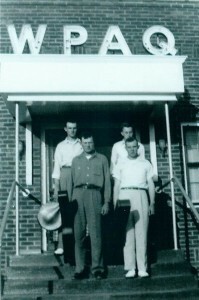 Airy, NC, “the voice of the Blue Ridge” but his dream didn’t stop there. 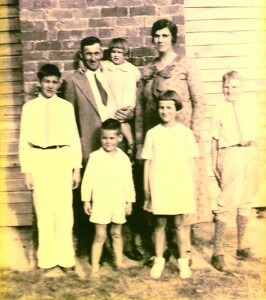 Most of his family followed him out of the tobacco fields and into radio. Today more than 150 radio stations around the nation owe their beginnings to Ralph Epperson and his dream as well as countless musicians who continued their music and passed along the tradition that still exists today of Blue Ridge style string music. In 2005 Director, Jordan Nance, dared to dream that despite his physical limitations from severe cerebral palsy he could make a film about Ralph and WPAQ. In November 2013 Jordan’s dream became reality.